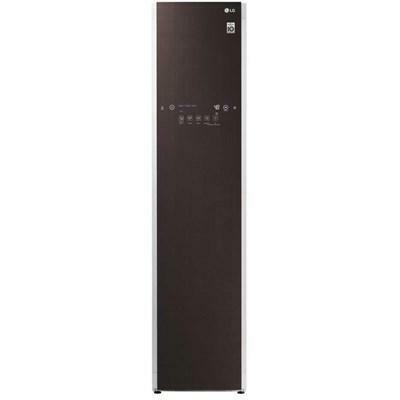 LG's Styler is designed to refresh clothes without detergents, providing an ideal solution for clothes that require special care. 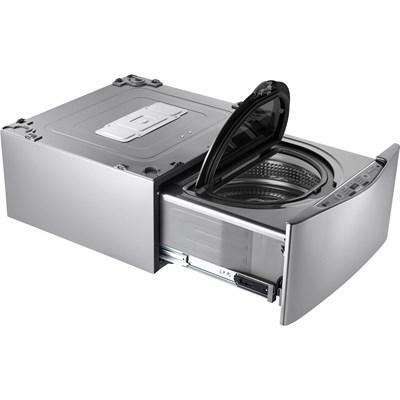 It features Refresh option that reduce wrinkles and keep clothes smelling fresh and the Sanitary option that reduces odors and allergens by True Steam®. 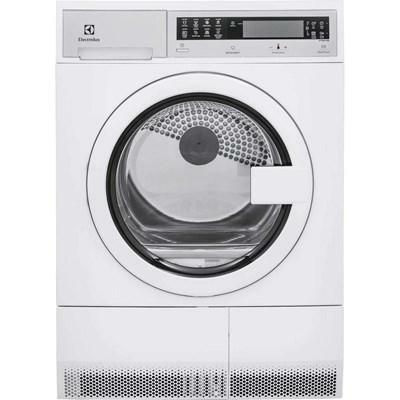 Speed Queen electric dryer features 7 preset cycles, 4 temperature selections, time remaining display and extended tumble.Moisture sensors and moisture level selection allow you to preset the dryness level of each load and automatically stops the cycle once that level is reached. 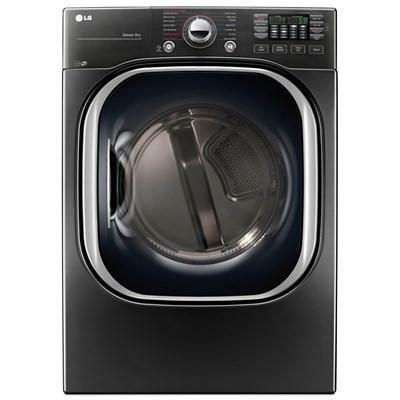 LG front load washer features Direct Drive Motor, TurboWash® technology, LG Steam technology and offers 14 wash programs and 14 options. 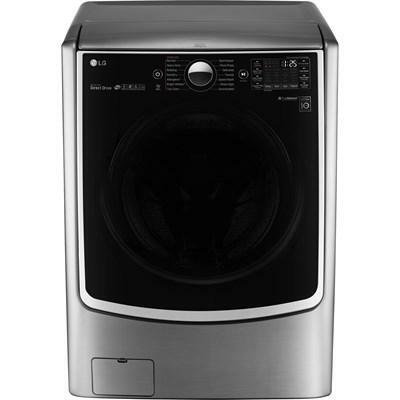 LG has integrated the electronic control panel into the door for a sleek, distinctive look and intuitive functionality you expect from an LG washer. 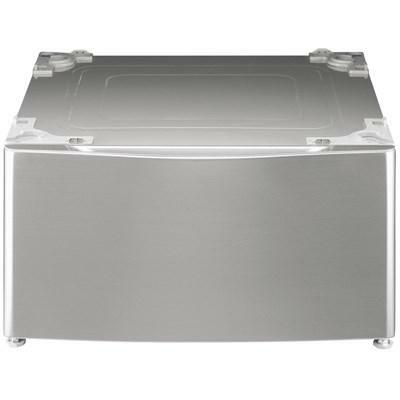 LG 7.4 cu.ft. 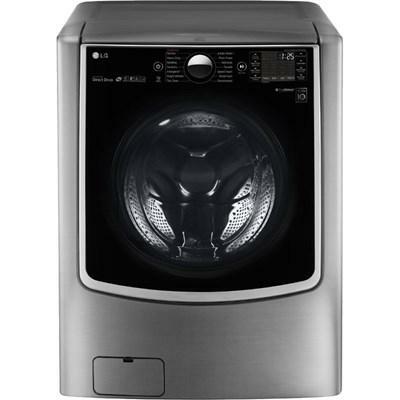 ultra large capacity electric dryer with TurboSteam®. Toss the shirt in the dryer, turn on TurboSteam™ and in just 10 minutes your shirt is back in tip-top shape. Also helps refresh fabrics and reduce wrinkles in half the time of other steam settings. Monitor your laundry remotely with an ingenious smartphone app. You can stop or check the status of your running wash anytime…anywhere. 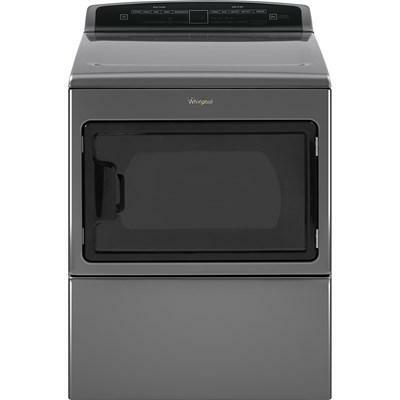 LG 7.3 cu.ft. electric dryer featuring TurboSteam®. Toss the shirt in the dryer, turn on TurboSteam™ and in just 10 minutes your shirt is back in tip-top shape. Also helps refresh fabrics and reduce wrinkles in half the time of other steam settings. 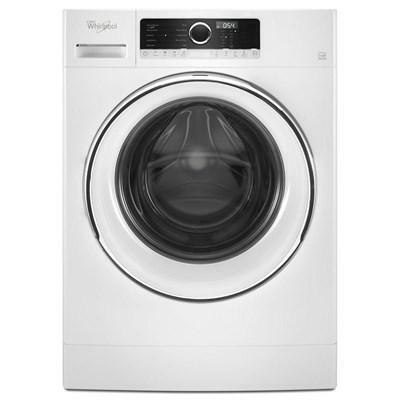 This dryer also features Wi-Fi capability, SmartDiagnosis™, 5 temperature settings and 8 programs with 15 options. 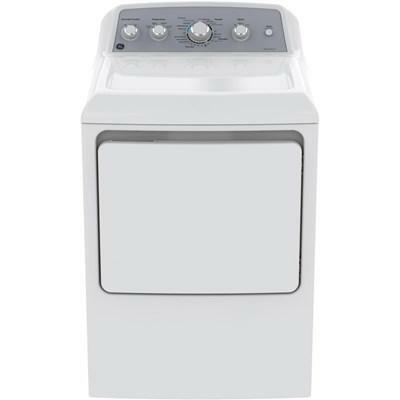 Fit your family's lifestyle and living space with this front load compact washer. 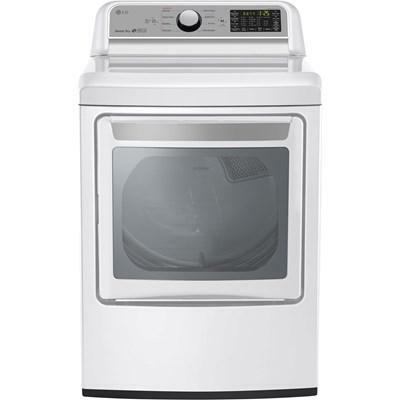 This 24" washer installs virtually anywhere. 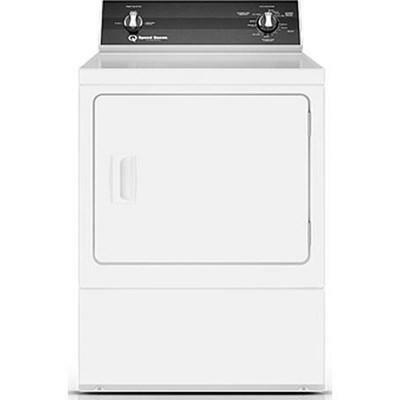 Do laundry in almost any space with our space-saving compact washer and dryer. 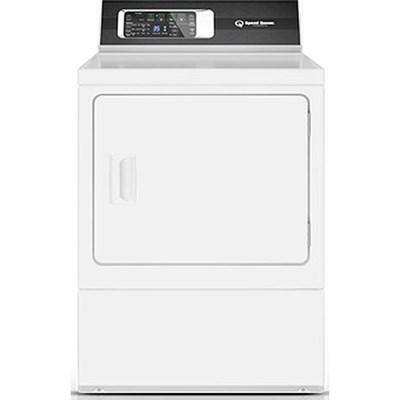 The compact front load washer offers exceptional fabric care—so you can enjoy all your favorite features on a small washing machine. Enjoy features like the Quick Wash cycle to clean small, lightly soiled loads or the Handwash cycle that cleans clothes gently on our compact washing machine.